****** PRICED $7,500 UNDER BOOK VALUE ***** SUPER NICE *** AMAZING PRICE **** Here is one truck that you better not pass up. 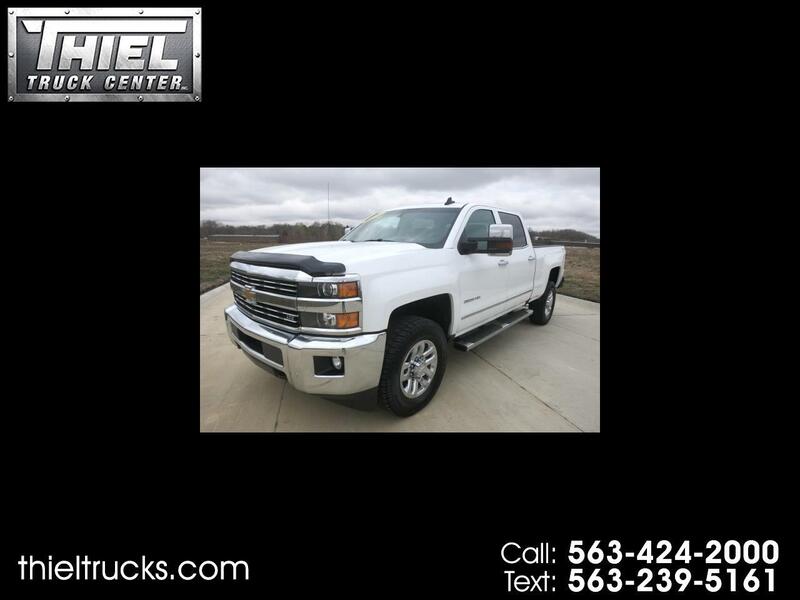 2016 Chevrolet 2500HD Crew Cab 4x4 LTZ. This truck is DECKED OUT with all the options, but priced like a base work truck. The LTZ comes with Leather interior, Power seats, Heated and cooled seats, Power moon roof, Navigation, Back up camera, Bucket seats, Bose stereo, Remote start, Power rear sliding window, Tow package, Tow mirrors, Trailer brake controller, and much, much more. Power comes from the big 6.0L Vortec V8 engine producing all the power you will need to pull your camper or boat this summer. Not only is this truck loaded with all the options, but it is also a Carfax Certified 1 owner and 100% accident free. And to top it all off, this one can be yours for just $34,995. That price is $7500 under book value. You will find it hard to find a 2014 for this price. This is a 2016 for only $34,995. Do NOT let this one get away!! Call or text us now before it is gone.